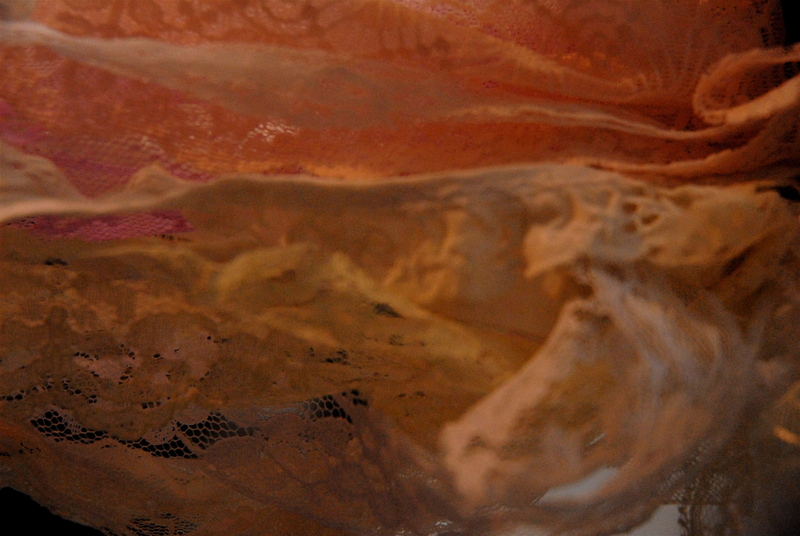 Lace, or fancywork, attracts the viewer by its sheer intricacies. 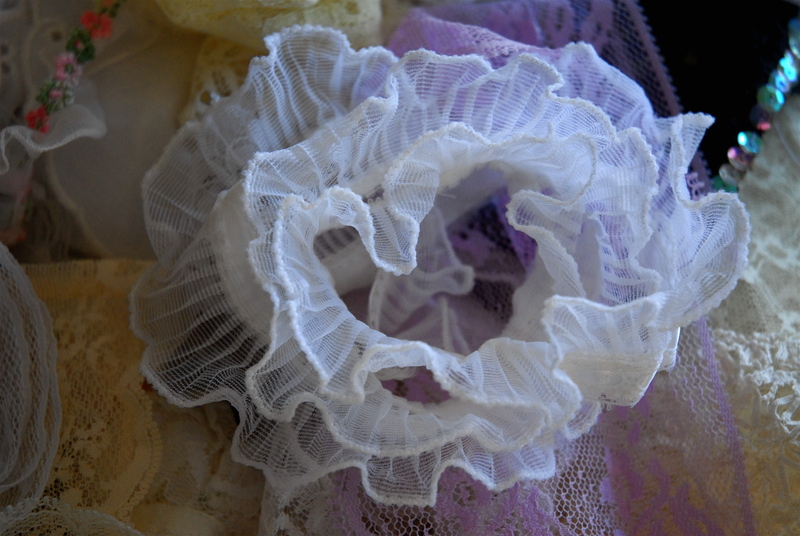 Arabesque, ornamentation, decoration, embellishment, adornment, ribbon, trim. 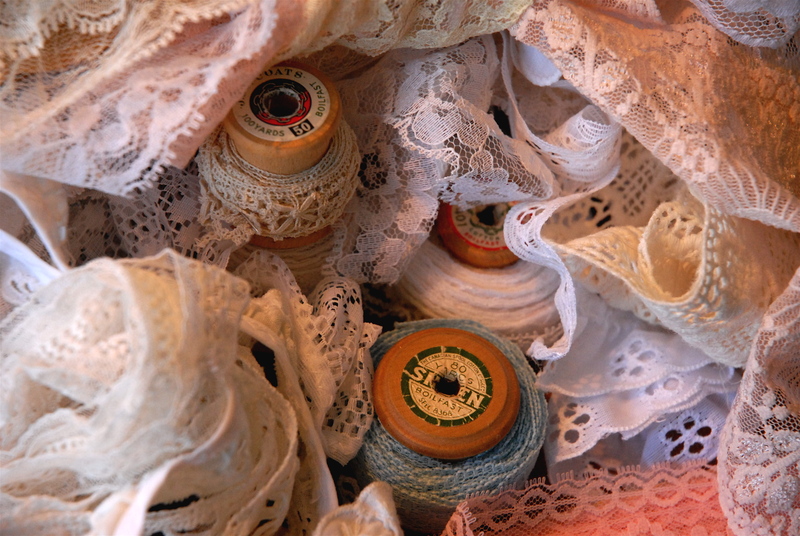 Yes, lace is all of these and more; openwork, netting, mesh, filigree, and webbing. No matter how lace is defined, I’ve always been attracted to, and fascinated by, the infinite patterns unveiled in this artistry. 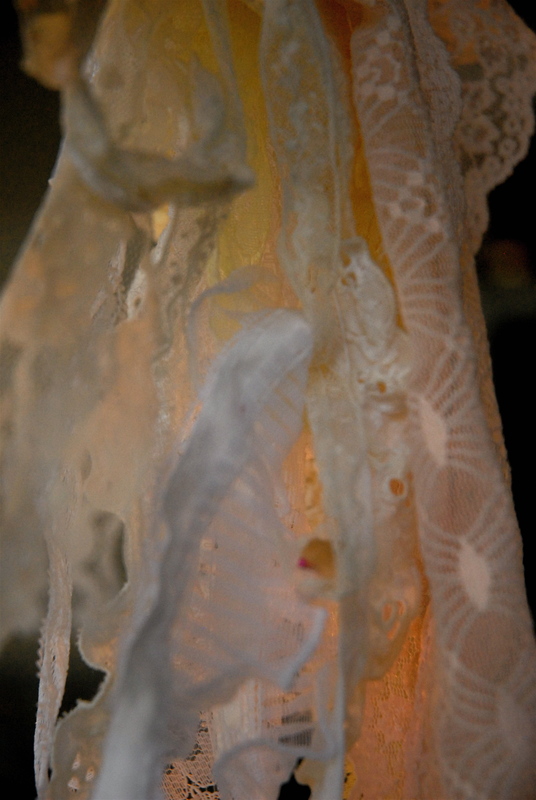 All fancy aside, I remain open-minded and regard ordinary laces, flaunting their hallmarks, as plausible alternatives to the very costly and dear jewels of lace. and in the best of taste. Posted in Art and Design, Collage, Color, Photography. Bookmark the permalink.